All you need to do is respond to this offer, before time expires, and get started on the shirt design and quote. We will figure out what shirts you want, get the design approved, and send you a quote with NO SETUP and NO ARTWORK FEES! You will need to have your order placed and paid for within 30 days from initial contact. We will then print your shirts and ship them to you anywhere in the USA. And, if you need us to delay shipping until closer to time we can do that as well, just let me know. Check it out! 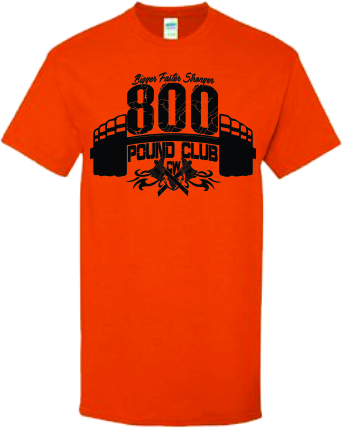 We are Fitness Shirt Experts! We know how to make your #FitnessLife easy. Spring is here, everyone is excited about going outside, getting fit, staying healthy and looking awesome. Now is the time to get your members outfitted in custom logoed apparel. That is where I come in. Because of my passion for fitness, I am in a unique position to provide your members with custom designed workout apparel, like tri-blend t-shirts, racerback tank tops and super comfy sweatshirts- all with your logo on it! 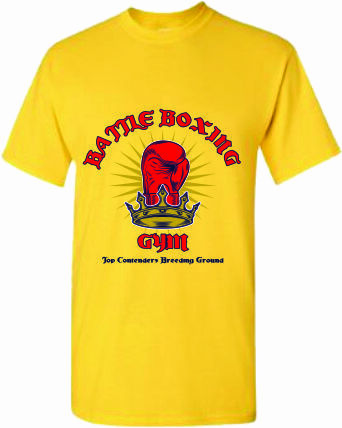 To help you and your members start the Spring out right, I am combining my passion for staying fit and my job to bring you the best custom designs, the finest shirts and unsurpassed customer service. I want to be your go to expert for anything you need anything custom apparel related. With a new season , I know you want to put your best foot forward. One way to do that is to get the perfect shirts, with the best designs. 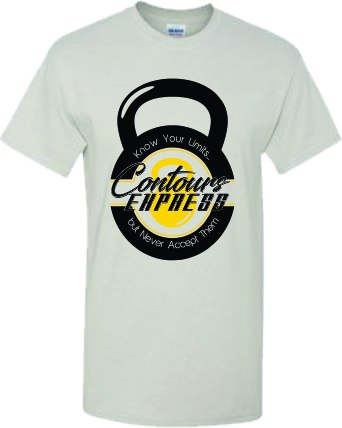 Not only will this show your pride in belonging with your gym, but you can showcase recent events and challenges you completed in the fitness word. You can spark conversations on your accomplishments, and get others to strive to be like you. To get the shirts you really, really want, it is always wise to start early. Some of the most popular colors, brands and styles may be out of stock. So, if you need moister wicking shirts, do not disappoint your gym and delay your order. Some styles and colors might go out of stock. Ordering soon will give us the opportunity to wait for stock to rebuild, or to find a suitable substitute that you will love. When you wait to order your shirts just a few weeks before you need them in hand, it sometimes leads to drastic changes in color or style. I don’t want that for you or your organization and that’s why I suggest getting a head start for the year. 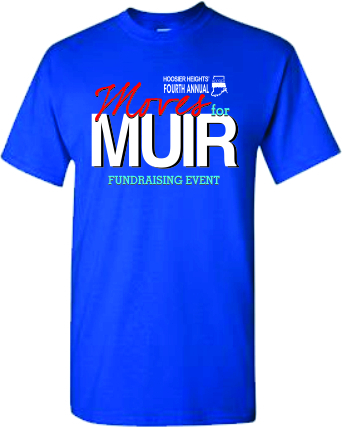 Some of the hardest parts about getting custom shirts for your organization is collecting all the details. You have to make a list of everyone’s sizes, tally up all the quantities, and you also have to collect everyone’s payments. That is a lot to deal with, especially when you are already busy with your health, wellness and your business. Well, with a custom Web Store all that hassle goes away. 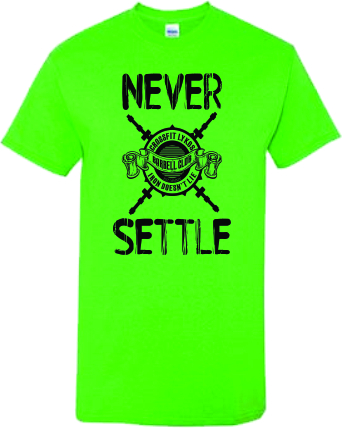 I will handle all of those details starting by creating a web store with your shirt options, colors and design. Then I will take the orders, tally the sizes and collect the money. All I need is a contact person to discuss your needs and set up pick up or delivery of the finished goods. I have a years of experience in the apparel industry. I also have years of experience in the fitness industry by being part of running, CrossFit and Martial arts. I stay up to date on the trends and know what customer’s want. 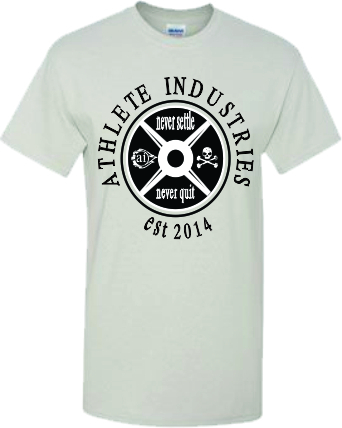 Here are just a few of the Fitness shirts we have designed for gyms just like yours! 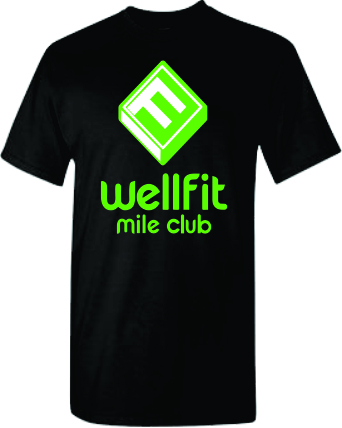 NOW IS THE TIME TO GET YOUR MEMBERS OUTFITTED IN CUSTOM LOGO APPAREL! Fitness events and challenges come up constantly and there is no better way to show off your pride then with custom apparel. 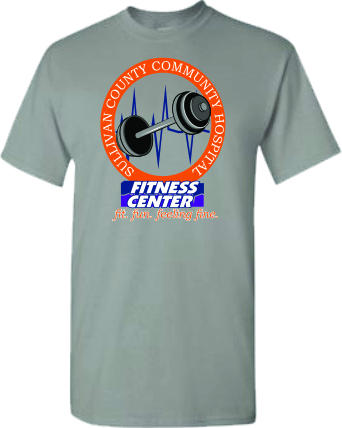 Our artist are sure to create a design that will make you stand out and show off your fitness accomplishments. As always, we will stick to the design that best fits your needs and that you’ll want to wear for year. Say Hello to Stephanie! YOUR customer service agent. Stephanie, is an expert with an eye for quality. She has what it takes to get you an amazing design, and have your shirts delivered on time. No commitments or misleading info, she is just passionate about helping those in the Fitness Community, and passionate about her job!